This Wednesday, 21 May, Luis Enrique Martínez will be presented as the new manager of FC Barcelona’s first team. The Asturian manager will sign his two-year contract at noon. 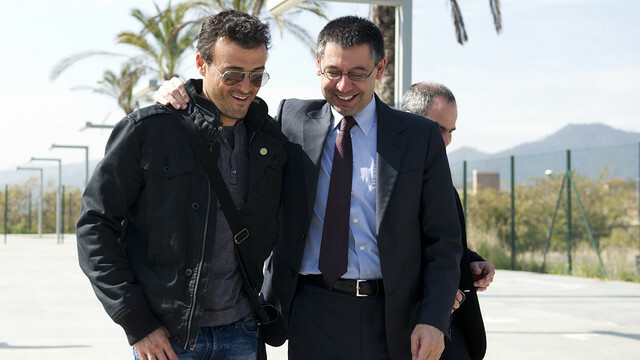 The signing ceremony will take place at FC Barcelona’s offices. One hour later, at 1:00 PM CET, in the Auditori 1899 Luis Enrique will hold his first press conference as FC Barcelona’s manager. The press conference will be streamed live on the Club’s official website and broadcast live on Barça TV.